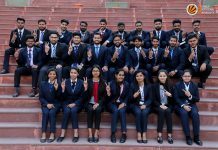 One of the leading Career Assessment Organizations ‘Aspiring Minds’ has awarded National Employability Award-2015 to Lovely Professional University for top employability quality of its students. 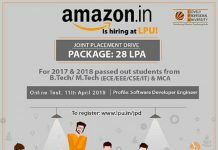 LPU students have been adjudged as one of the most employable ones consecutively for the two years, in comparison to other Punjab State students of different colleges and universities. LPU students have excelled others in national employability test “AMCAT-2015” for revealing their top employable proficiency. 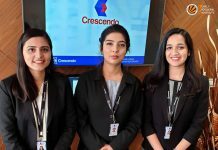 Envisioning credible and genuine assessment to various aspects of education, training and employment; ‘Aspiring Minds’ strives to help institutions and companies for choosing the ‘right’ individual. 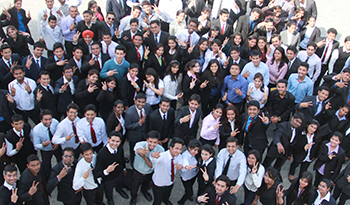 Through national employability test AMCAT, it quantifies employability of an Individual. This year, too, thousands of students from Punjab had appeared for Aspiring Minds’ test for dream Jobs. 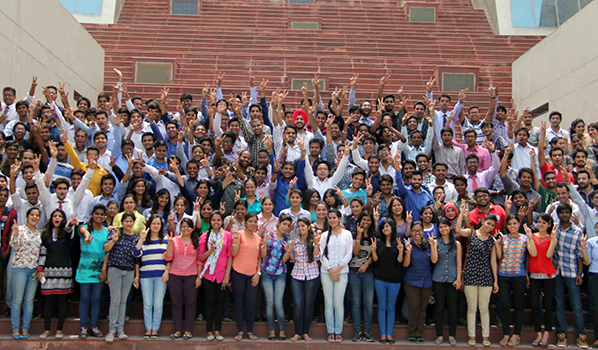 Based on various parameters, including Average Score & Mean Score, LPU Students have been declared one of the most employable among others.